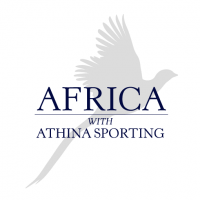 Where can we take you hunting and fishing? 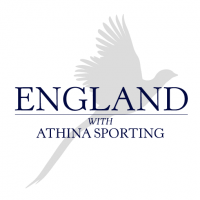 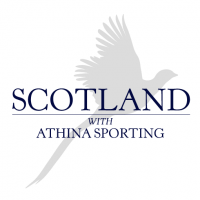 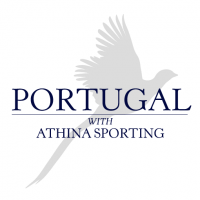 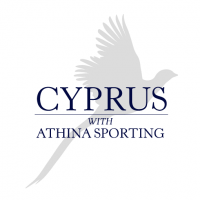 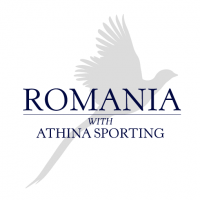 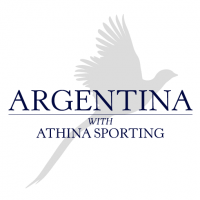 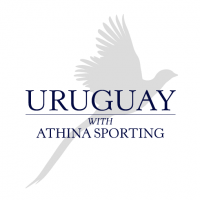 Athina Sporting are pleased to offer big game hunting, wing shooting and fishing opportunities around the world. 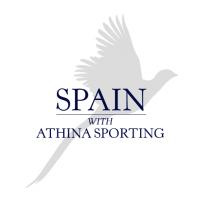 Take a look below for a selection of our offerings and do let us know if there is any other destinations which you would like to see.